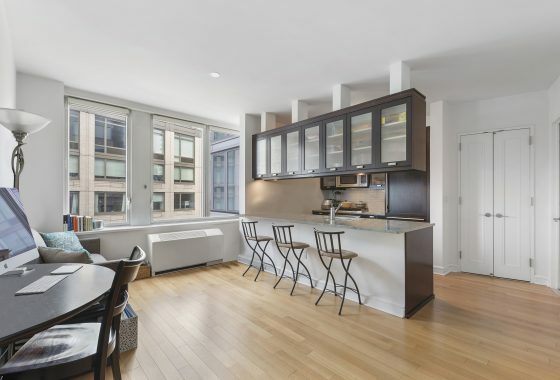 (NEW YORK, NY) — Bradley Cooper was revealed as the buyer of an off-market listing last spring. Cooper registered the Greenwich Village townhouse, located at 224 West 10th Street, under “The Cool Trust,” which was managed by Jeffrey Wolman, who runs a business management firm that primarily caters to those in the entertainment industry. The $13.5 million, five-story home spans around 4,000 square feet, is about 21 feet wide, and has about 1,100 square feet of outdoor space. The townhouse also includes a temperature-controlled wine cellar large enough to store 1,000 bottles. According to property records, the home was sold by a company headed by investor Robert W. Ferran Jr.